China’s parliament begins a two-week legislative session on Monday that is widely expected to clear the way for Xi Jinping to be president for life. 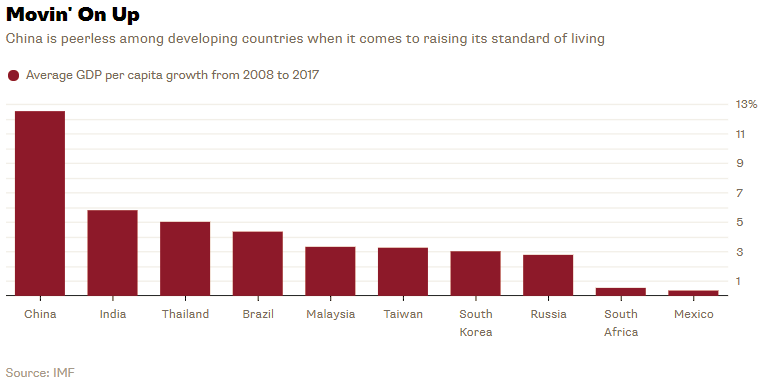 As concerned emerging-market investors question what will happen in China, they should remember one thing: China isn’t synonymous with emerging markets. Investors can be forgiven for conflating the two. Many of them see the developing world through the lens of an emerging-market stock fund, and Chinese companies increasingly dominate those funds. 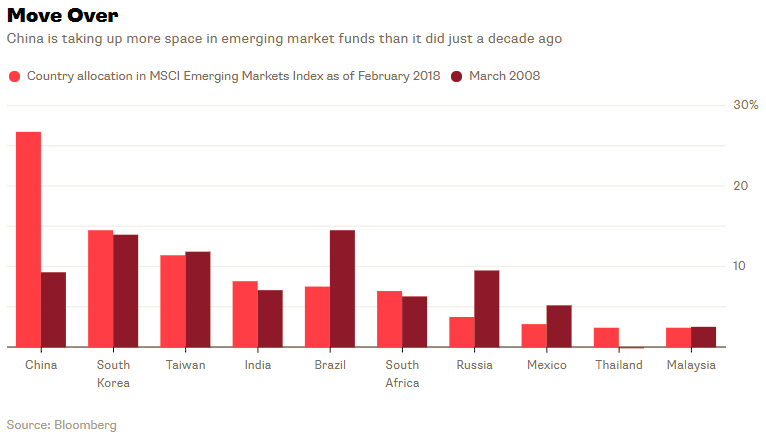 Consider, for example, that China accounts for 27 percent of the MSCI Emerging Markets Index. That’s 13 percentage points more than South Korea, the second-largest allocation in the index. 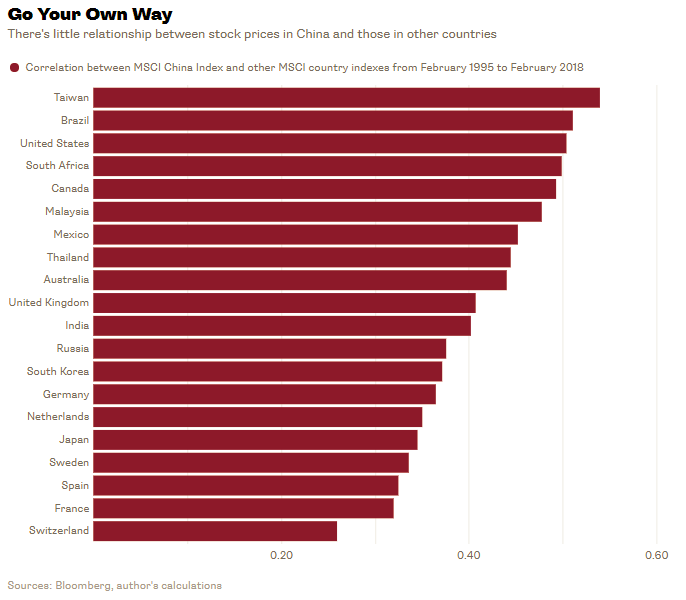 It’s also 18 percentage points more than China’s slice of the index a decade ago, when it was fifth behind Brazil, South Korea, Taiwan and Russia. Still, China is an awkward flag-bearer for emerging markets. For one thing, it boasts the second-largest economy in the world with a GDP of roughly $13 trillion, according to the International Monetary Fund’s projections for 2018. China’s economy is nearly three times larger than Japan’s, the world’s third-largest economy. So even if China’s numbers aren’t entirely reliable, as many fear, it’s hard to imagine any scenario in which China isn’t an economic juggernaut. The IMF expects China’s economic growth to outpace that of the U.S. by 5 percentage points a year through 2022. 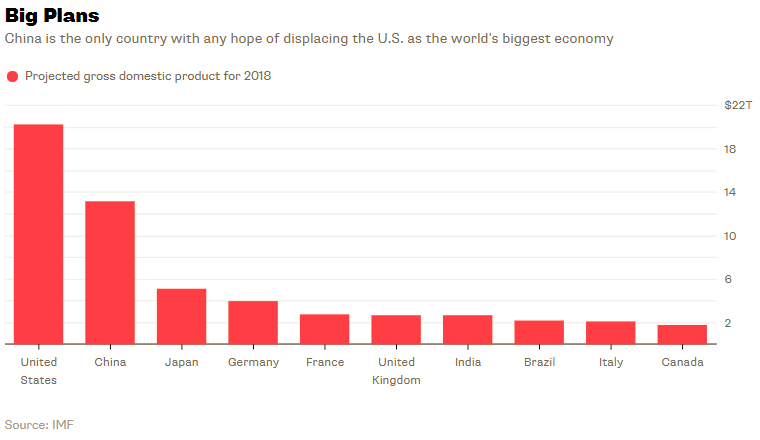 At that pace, China will overtake the U.S. as the world’s largest economy by 2028. No other country has any hope of doing that. Second, China has no peer when it comes to rising standards of living. Its GDP per capita grew by an average of 13 percent annually over the last 10 years. That’s a whopping 10 percentage points a year higher than the average growth of the other top 10 countries in the Emerging Markets index. It won’t be long before China’s standard of living bears little resemblance to those of other developing countries. Third, China already has a presence in the developed world. Hong Kong’s companies rank ninth among the countries represented in the MSCI World ex USA Index, a collection of developed market stocks. Hong Kong also has the sixth-highest GDP per capita among the 22 developed countries in the index. Finally, it’s useful to note that index providers sort countries into developed and developing buckets largely based on the perceived quality of their capital markets, not economies. The criteria typically include market cap, liquidity, openness to foreign ownership, ease of capital flows and operational efficiency. By those measures, China could conceivably be the world’s most economically developed country and still end up in the emerging-market bin. It’s anyone’s guess whether Xi’s consolidation of power will derail China’s growth, but it’s likely to keep a lid on stock prices. Investors are generally willing to pay more for stocks in developed countries because developing ones tend to be ruled less by law and more by arbitrary whims of despots. China’s moves are likely to dial up those fears. 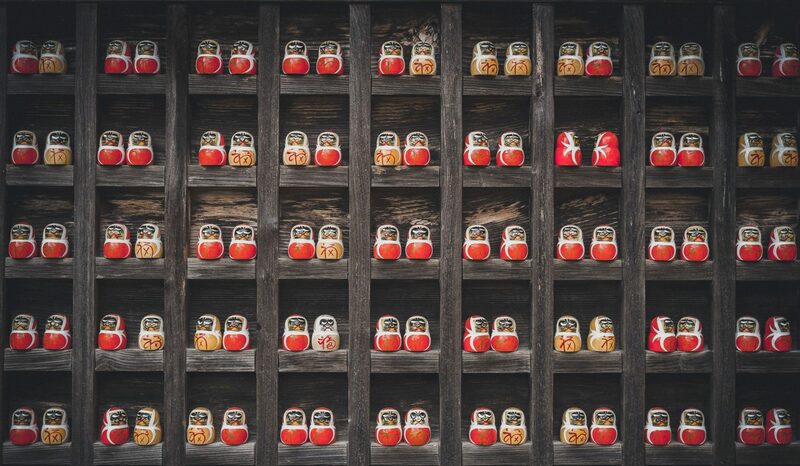 Moreover, China’s relationship with other emerging stock markets isn’t meaningfully different from those with developed ones. The average correlation between the MSCI China index and the MSCI indexes of the top 10 countries in the World ex USA index has been 0.36. In other words, there’s little evidence that as China goes, so go other emerging markets. Investors should bear that in mind as they warily watch China’s moves over the next two weeks. What happens in China is likely to stay in China. Next PostNext Vanguard Disrupted Active Investing. Now It Could Save It.